To run a successful business, you need to put yourself in a winning mindset and create the right impression for your customers. 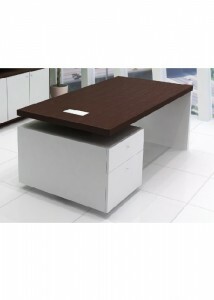 An executive office desk from Ideal Furniture is exactly what you need. 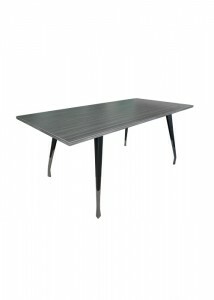 At Ideal Furniture, we understand that one size doesn’t fit all purposes and tastes. That’s why we offer an extensive range of executive office desks online to suit the size and shape of your office, as well as the impression you want to create. Our executive desks will set you apart from the rest of your team and provide you with the comfort and practicality you need. 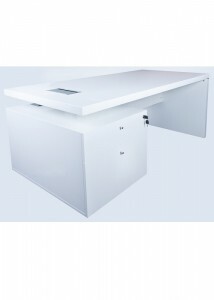 We’ve been providing executive desks to Sydney businesses for over 10 years. Our experience shows in the range that we offer. 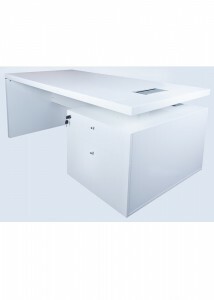 With large workspaces that enable you to multitask and prioritise your busy workload, our executive office desks are available in a wide variety of styles, sizes, shapes and colours. You run the business and you know what image you want to present. Your desk is an invaluable accessory in your quest for success. 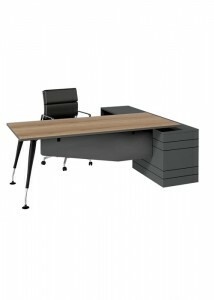 Ideal Furniture makes it easy for you to create the right impression with your office furniture – our simple ordering process enables you to order the perfect executive desk online.